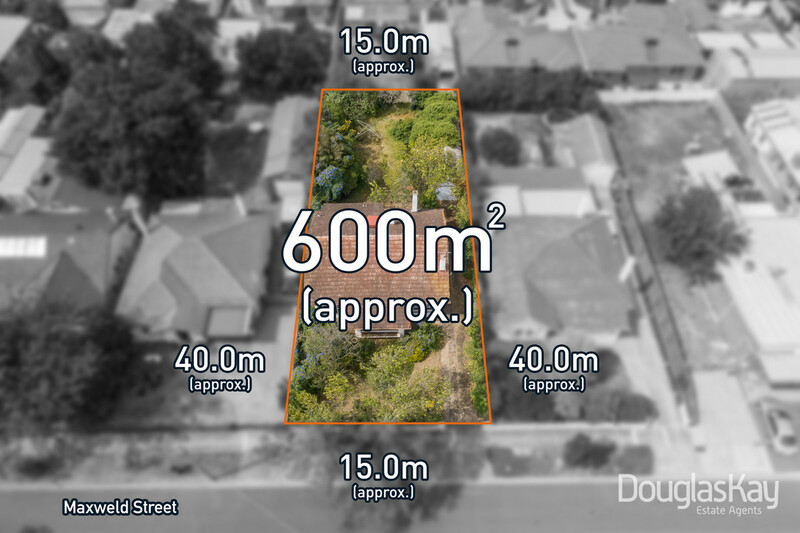 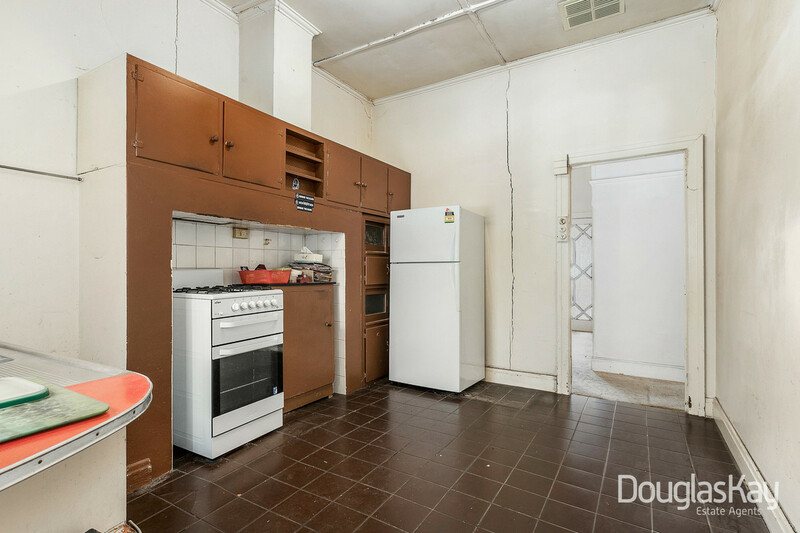 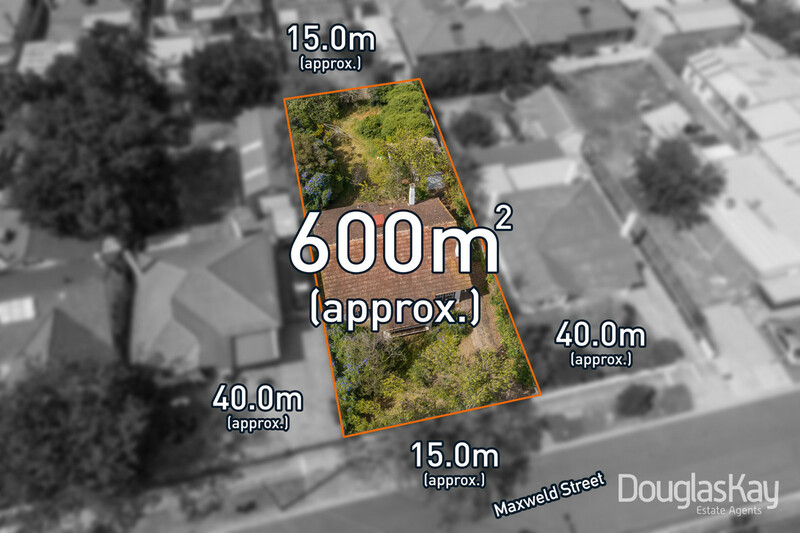 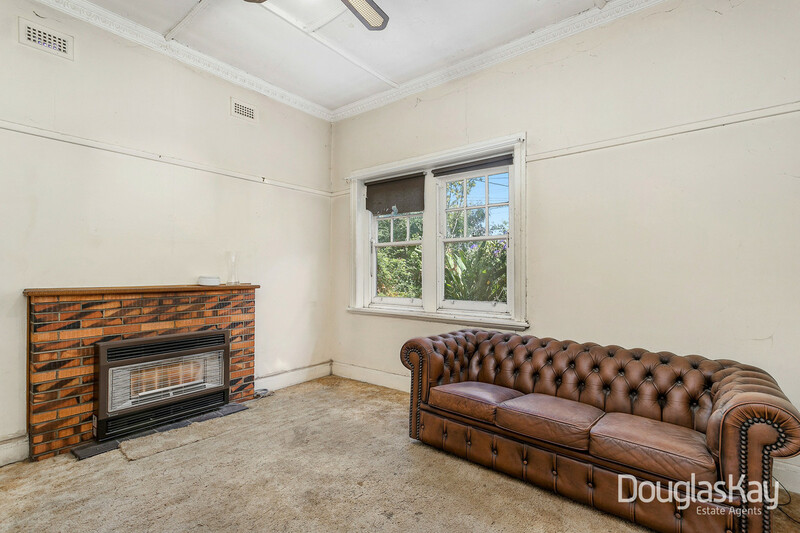 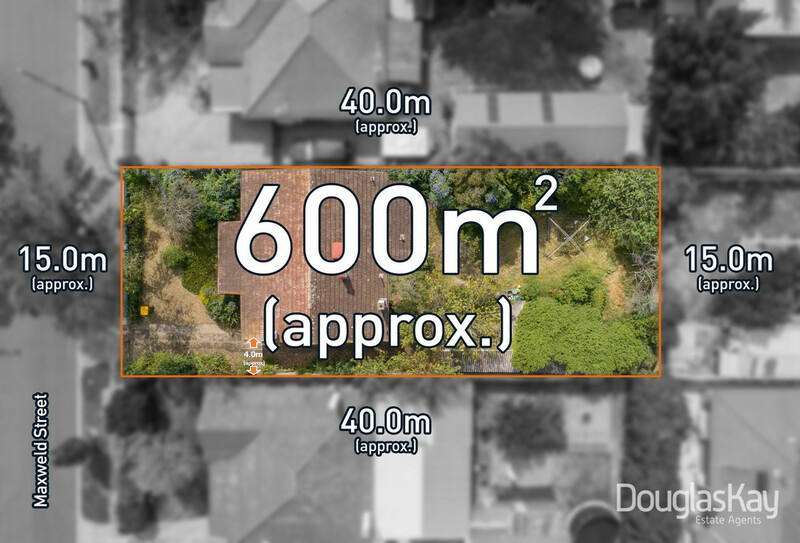 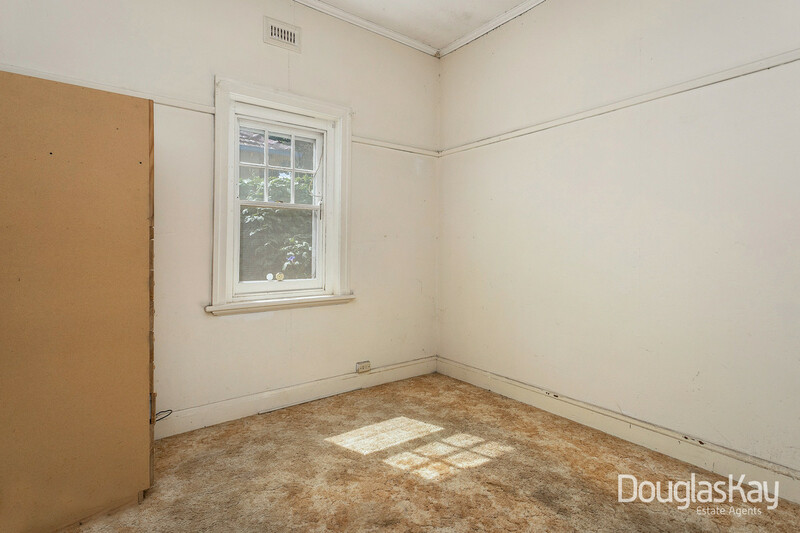 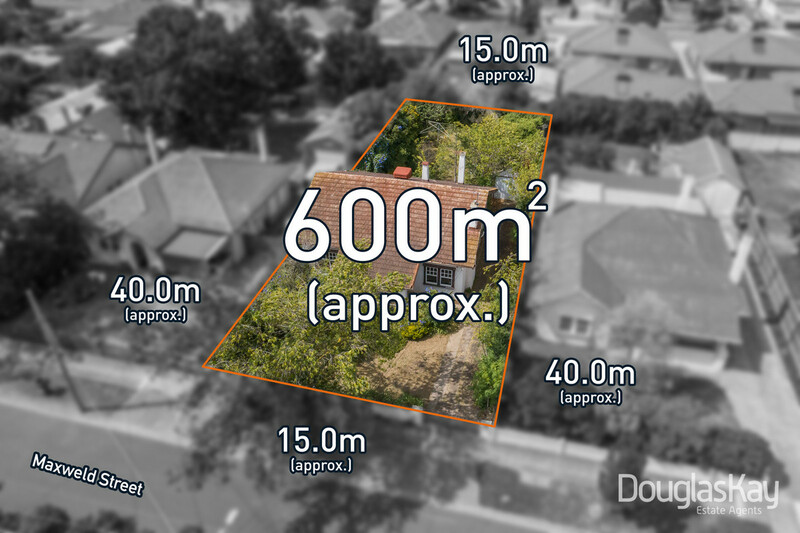 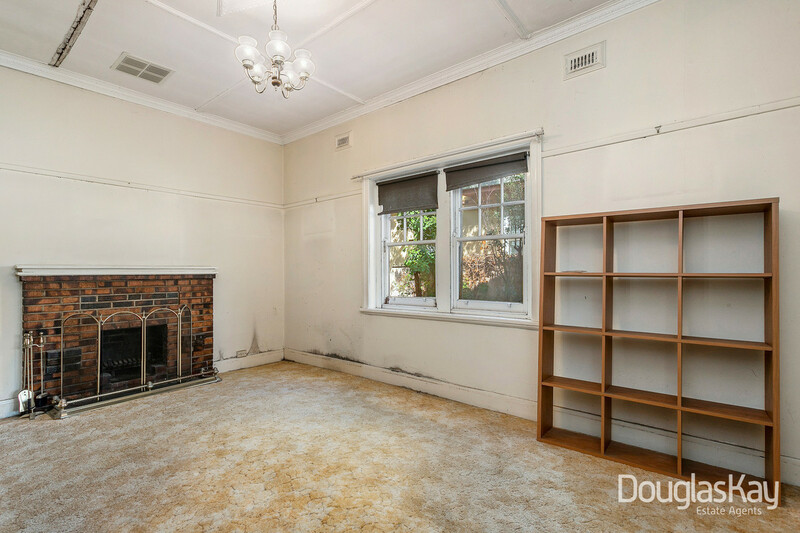 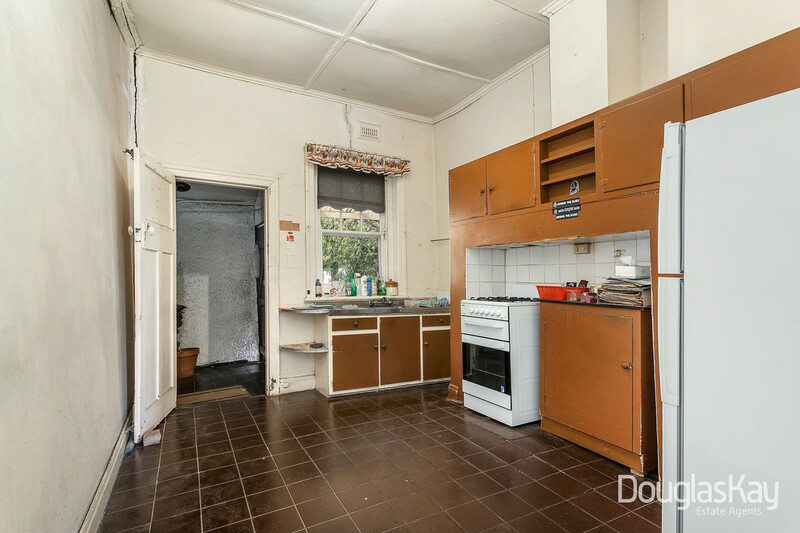 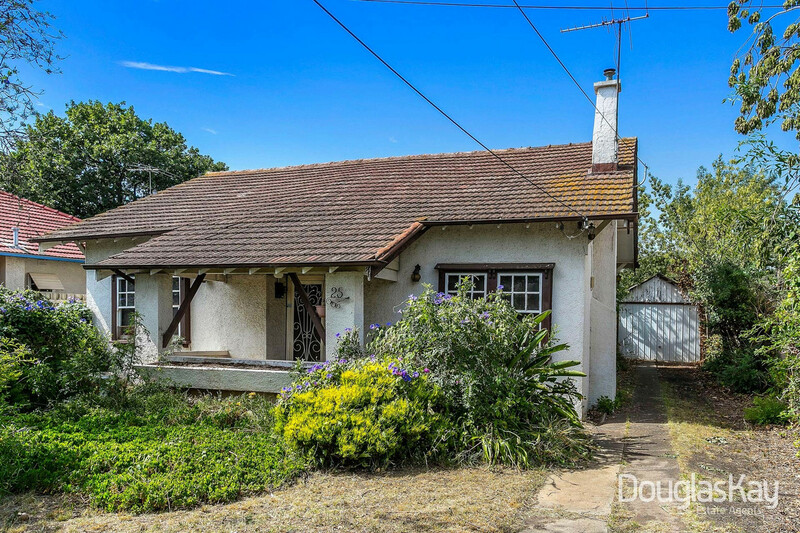 An outstanding opportunity to secure a potential packed property with multiple options available to the new owner. 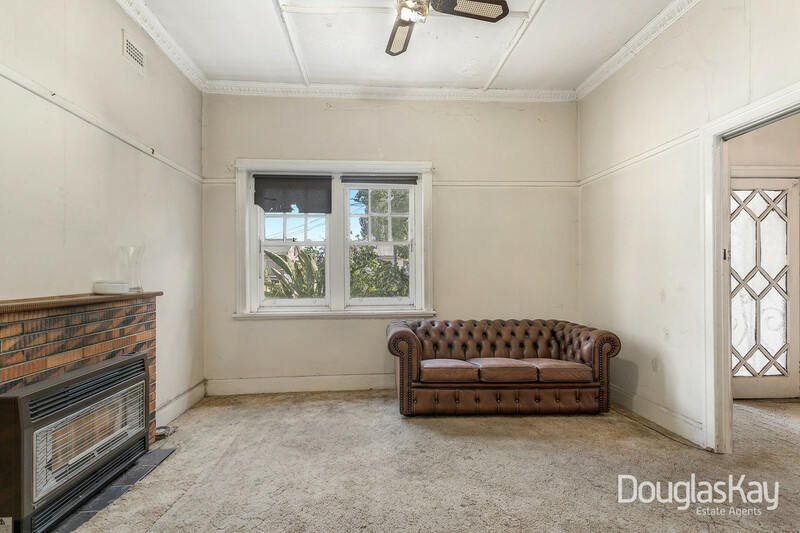 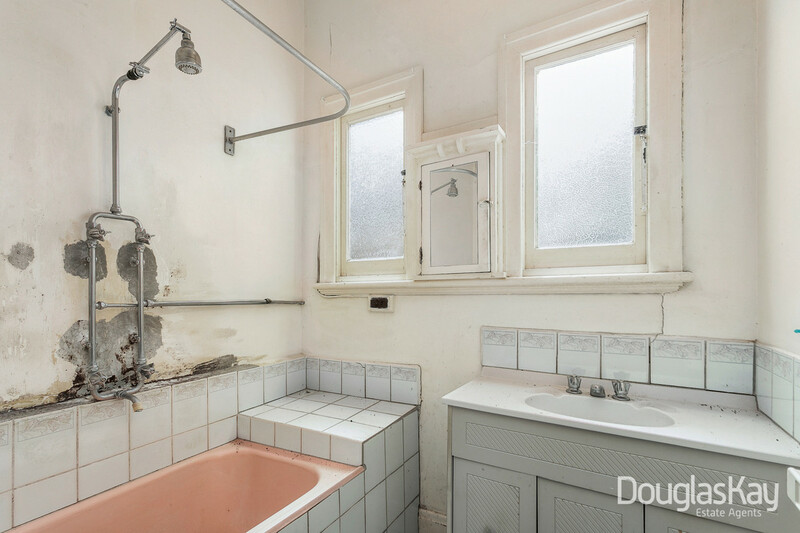 Restore/renovate the existing dwelling to its former glory and then call it home or invest/develop and reap the rewards with the option to retain the existing home and develop a new dwelling to the rear (S.T.C.A). 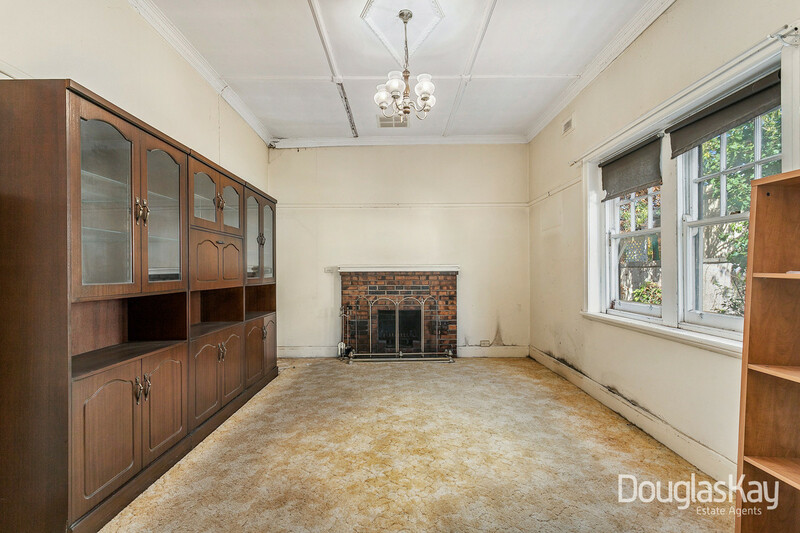 Existing home comprises large bedrooms, comfortable lounge, formal dining, galley style kitchen with adjoining meals area, separate toilet and central bathroom. 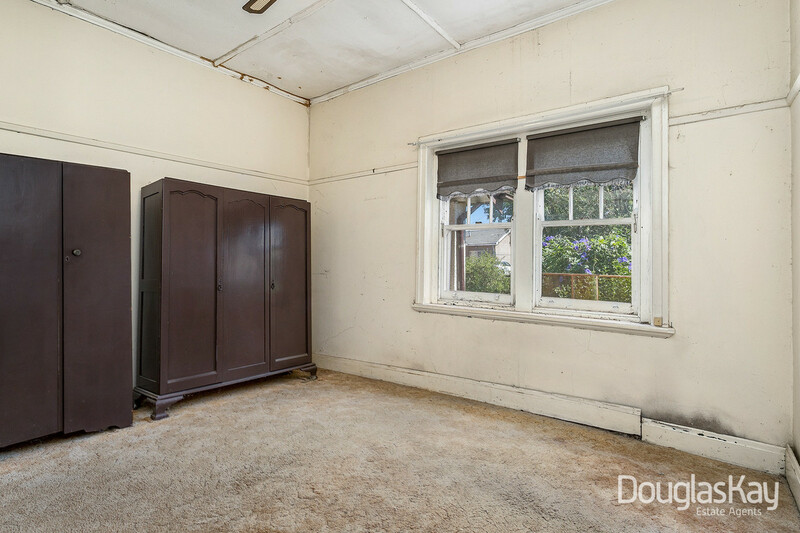 Additional features include high ceilings, an abundance of backyard space, 4.0m* wide driveway with huge clearance and lockup garage. 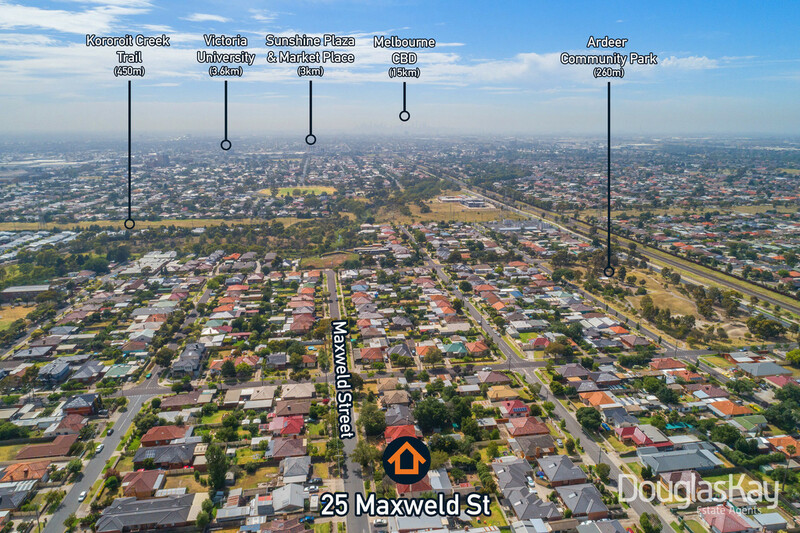 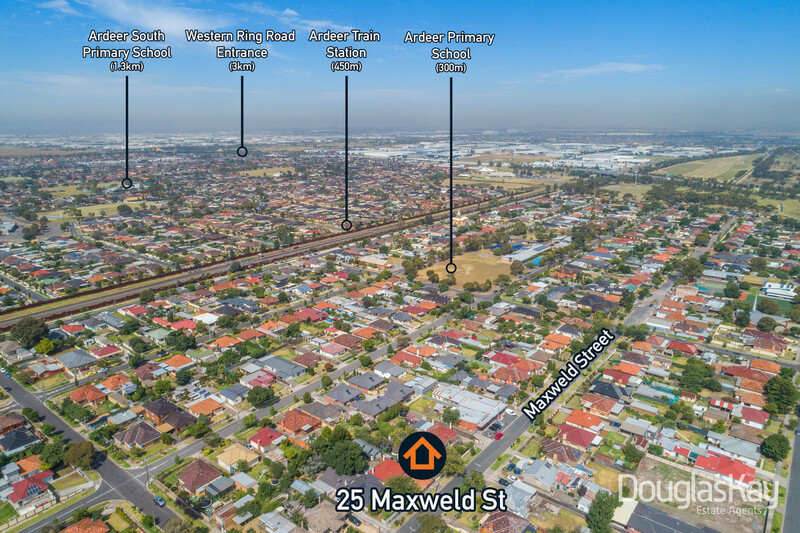 A superbly affordable opportunity with endless potential in a buoyant growth suburb close to Ardeer Train Station, bus stops, schools, Ardeer Community Park and only 14km* to the CBD.